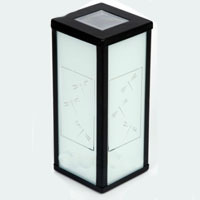 Light up your yard with these 6 Brand New Premium Quality Premium Anti-Heat Hexagon Solar Lamps. 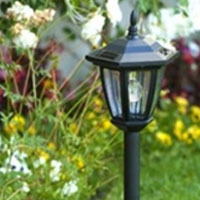 These reliable, energy efficient, low-maintenance solar lights add a charming, decorative glow to your driveway, patio, or flowerbeds. 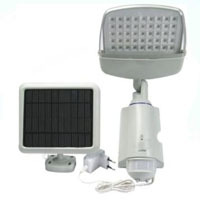 These LED solar powered bulbs emit a soft white light that charges during the day and turned on automatically at night. 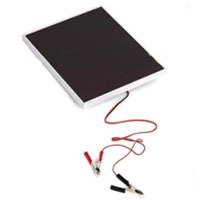 Each gently luminous light kit is made of durable Premium Anti-Heat Plastic for years of use. 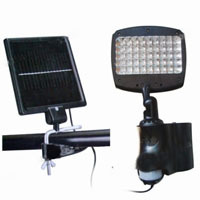 It is of 3 LEDs together with the latest in solar panel technology. 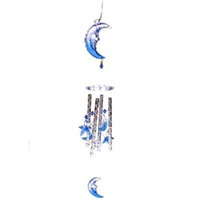 This means that it triples the brightness and provides better performance but consumes less energy and for longer use at the same time.